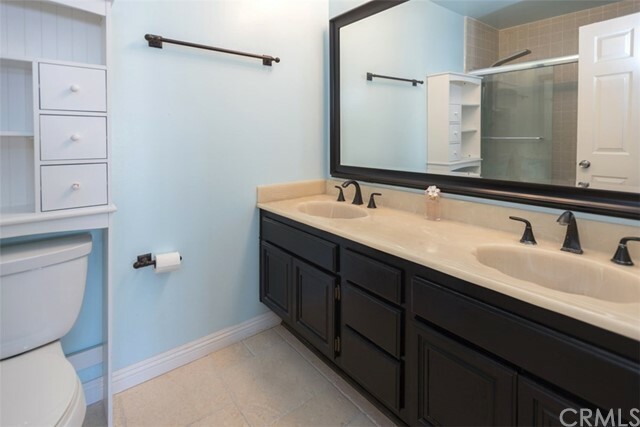 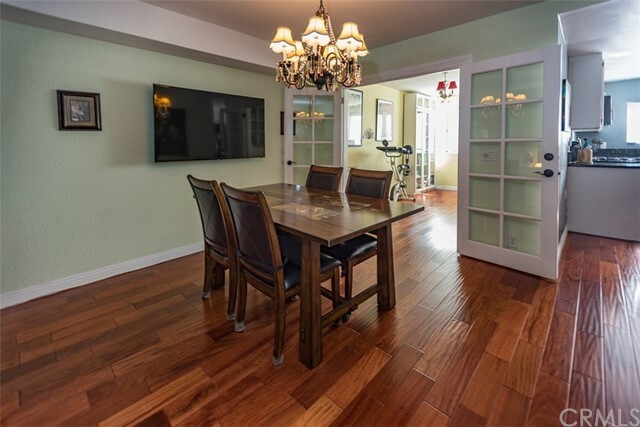 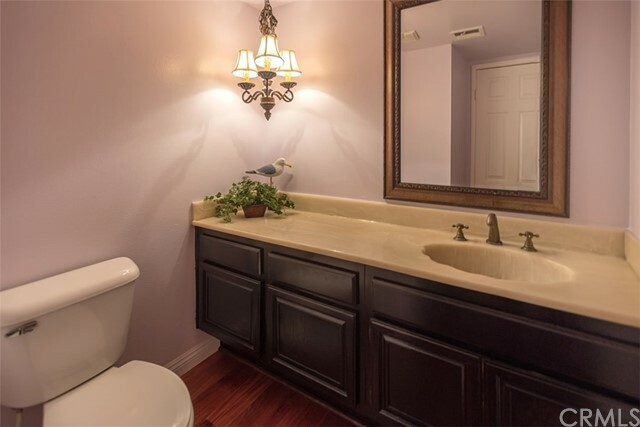 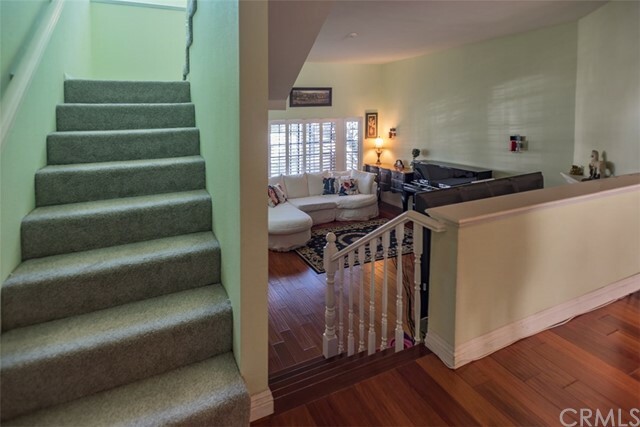 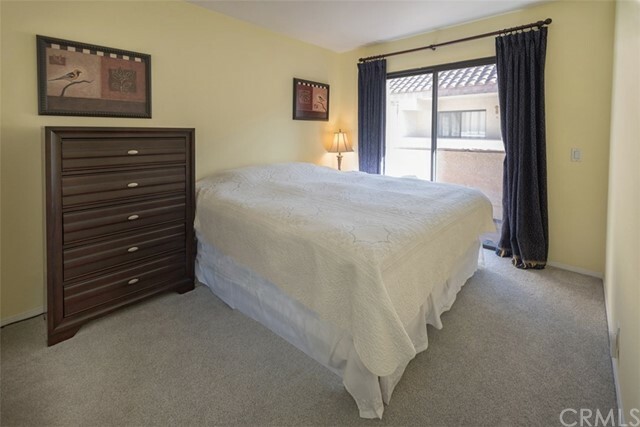 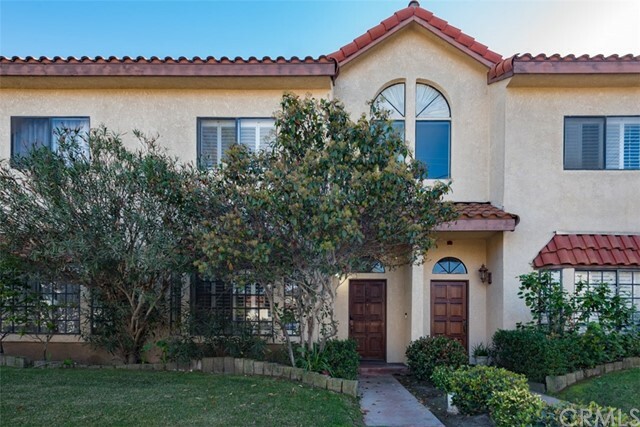 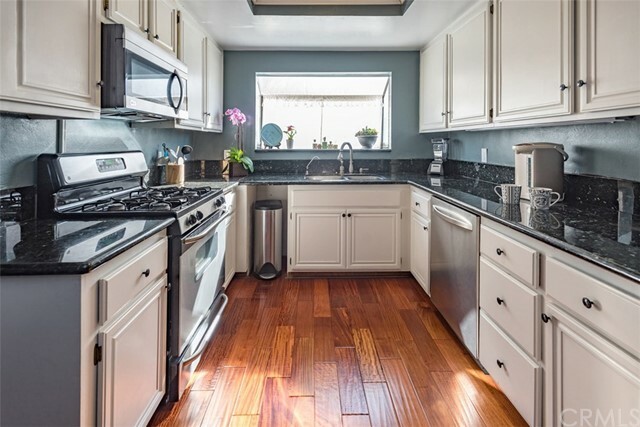 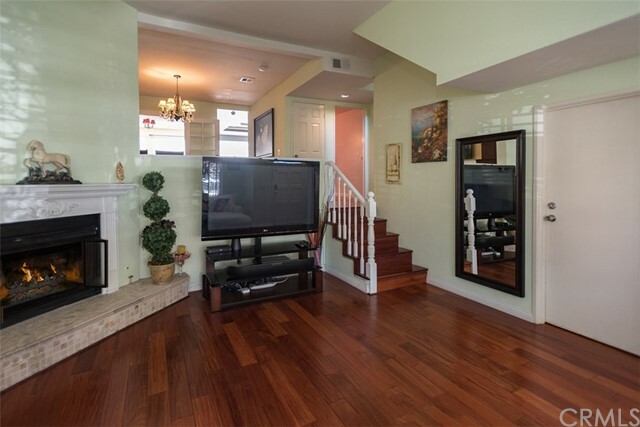 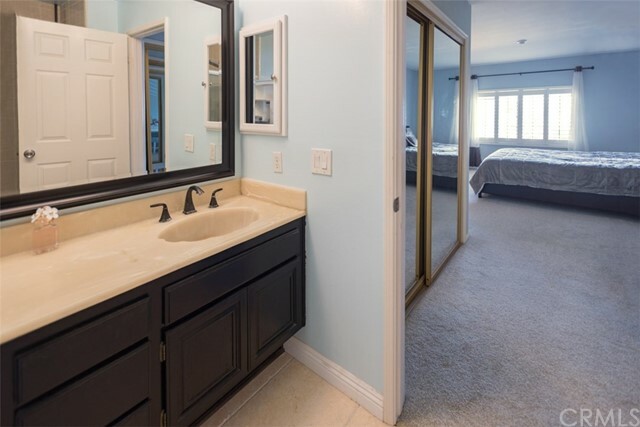 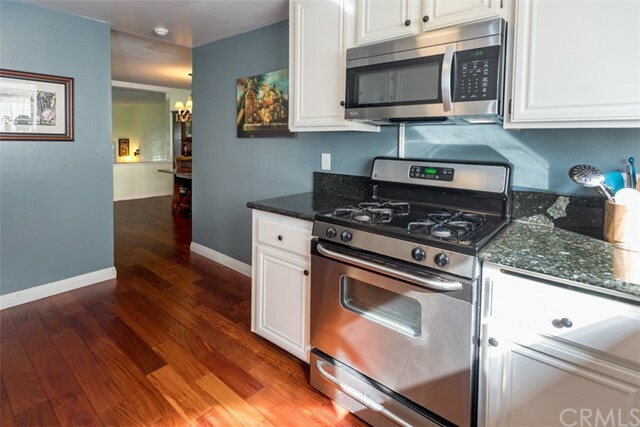 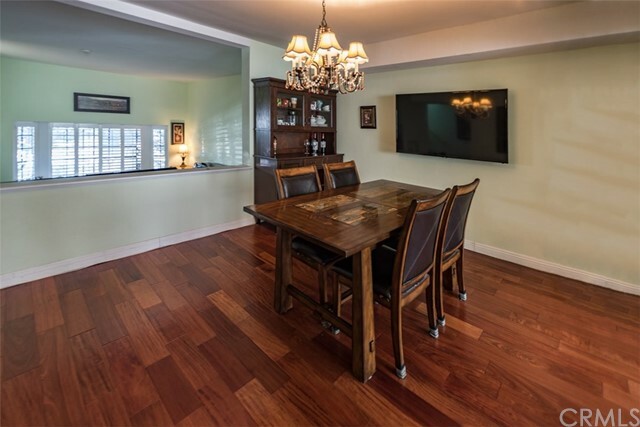 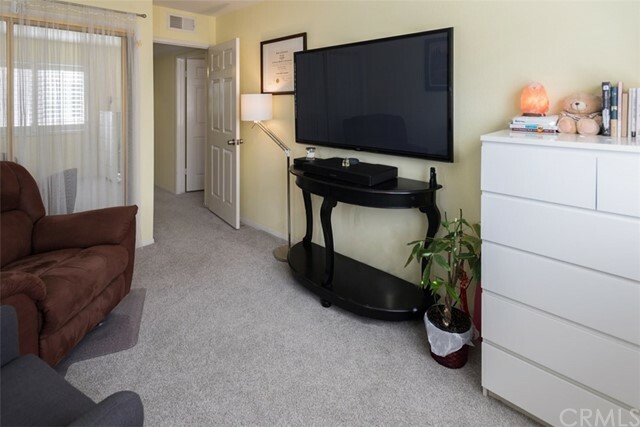 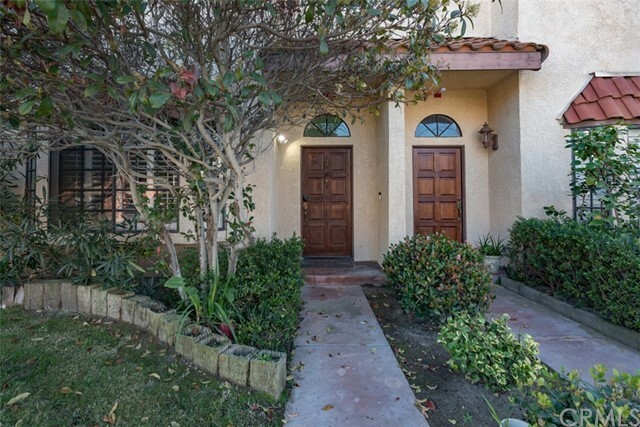 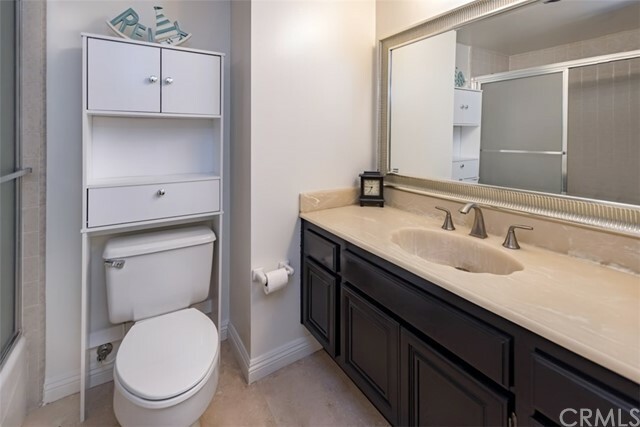 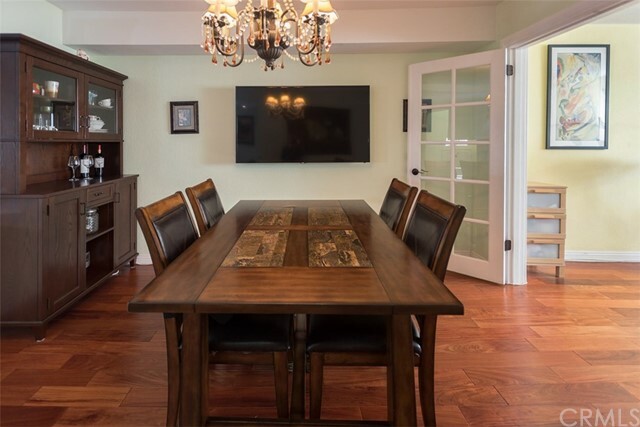 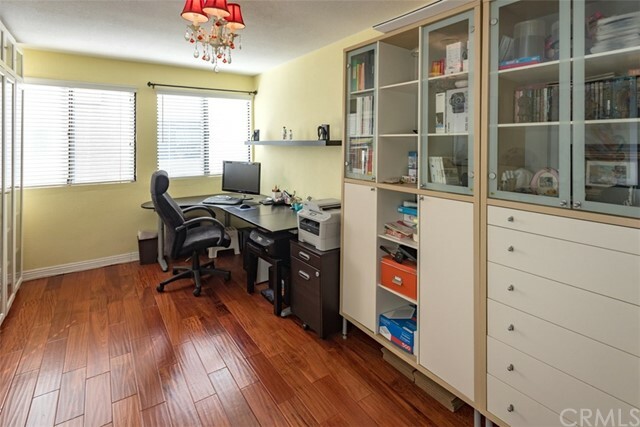 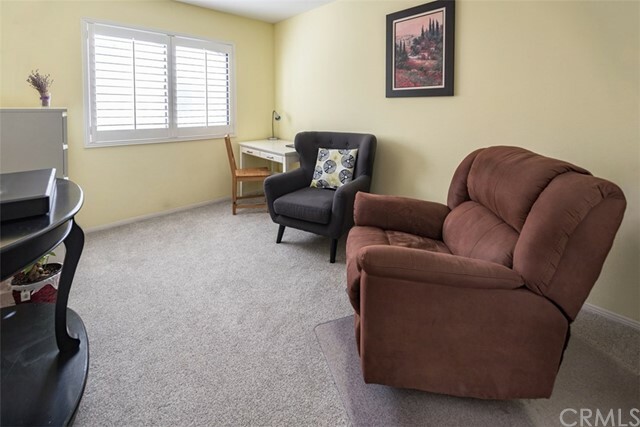 Immaculately maintained 3 Bed/3 Bath town home, just East of Aviation Blvd in the highly desirable 1900th block of Carnegie Ln, in Redondo Beach! 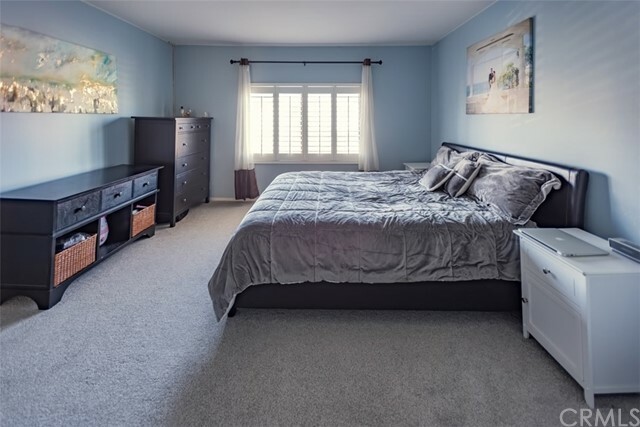 The home boasts over 1500 SQ/FT of living space, with a bonus room on the main floor which would be ideal for a home gym, home office, play room, etc! 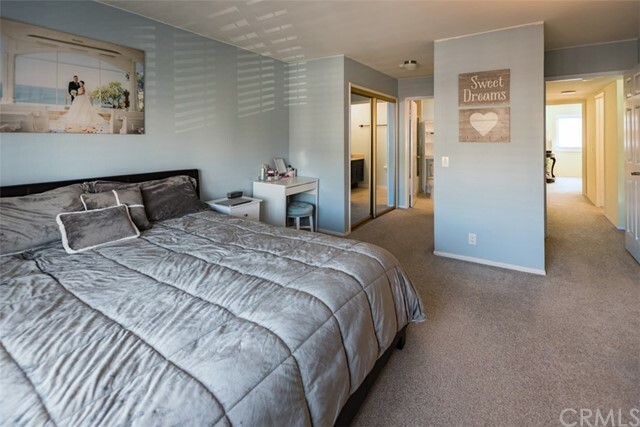 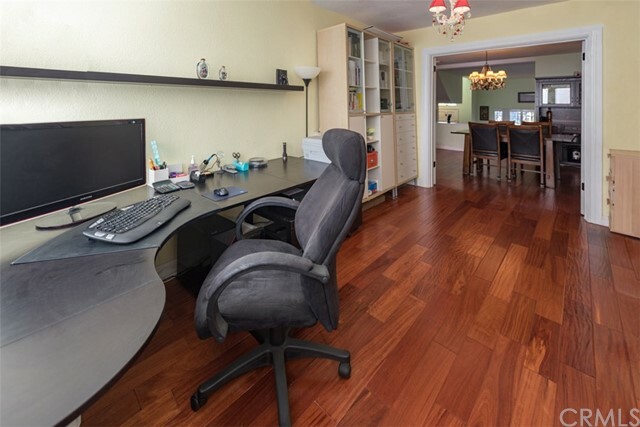 The home features 3 bedrooms, which are all located on the top floor, ideal for families with children. 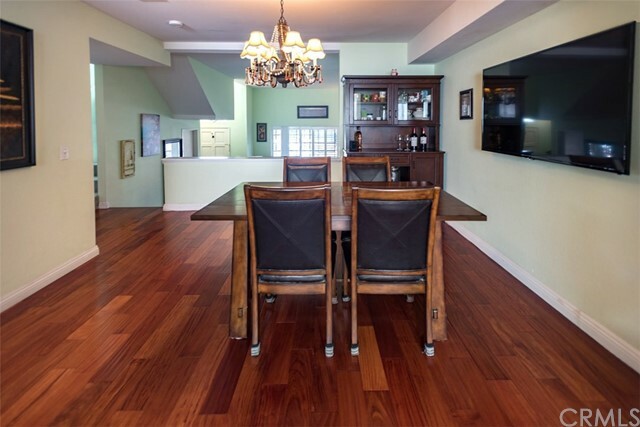 New hardwood flooring on the main floor was completed in recent years. 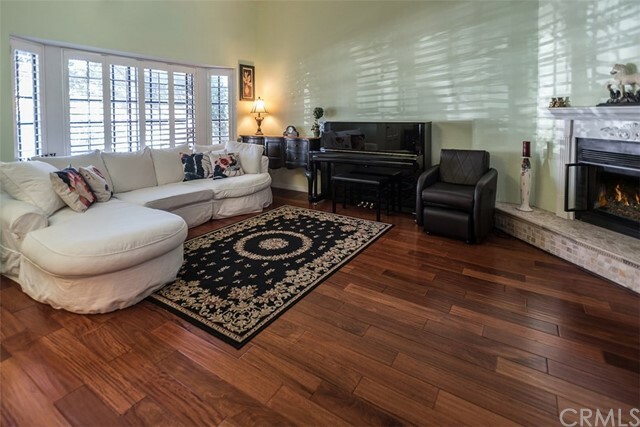 Come stop by and see what this wonderful home has to offer!